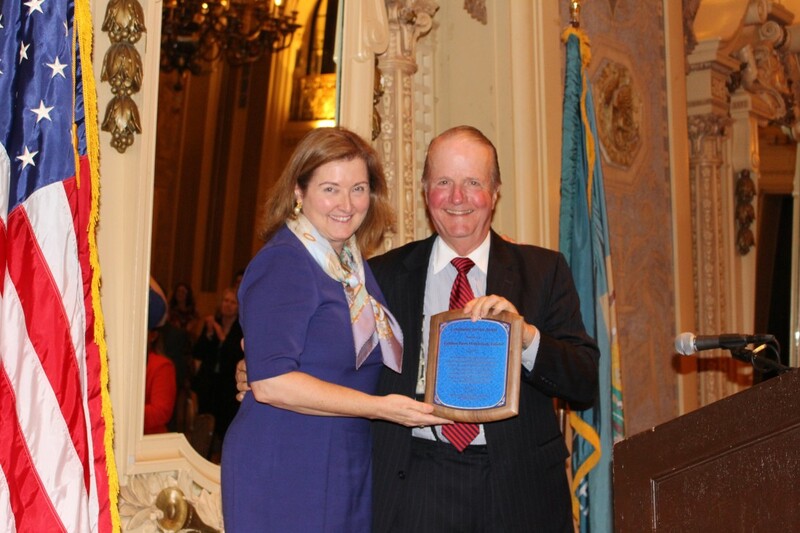 Kathleen Furey McDonough received the Delaware State Bar Association’s annual Community Service Award. The award was presented at the DSBA Law Day Luncheon. McDonough is the chair-elect of Potter Anderson’s Executive Committee and has led the firm’s labor and employment practice for more than 25 years.